Or, at least, we'll be going soon, since Kickstarter hasn't actually given me the green light just yet. I'll update this as soon as it's up. It's live now! Please back it! In any case, as I've written about before, one of my main goals has been to find a way to get physical copies out there into brick and mortar stores- and do so in a way that is beneficial to indie bookstores as well. A couple of weeks ago, Village Books and I decided to partner up and see what we could make happen. I am ridiculously excited about this, because it is a mutually beneficial partnership, rather than a bookstore grudgingly carrying a local author's books, for them to just sit and collect dust. Rather, it gets the same shake a book that comes from a traditional publishing house would get, indie bookstores get to make money and I get to get my book out there in credible fashion. From that humble beginning, I'll then work with other bookstores on the same model- they sell the book, in store and on the site, with a free ebook download with each purchase. While that won't eliminate people coming in and then downloading the book without buying it, it will hopefully cut down on it. The first step is getting books actually printed, which is where the Kickstarter comes in. Basically, you can get the book early (with its spiffy* new cover! ), and support both quality indie publishing and brick and mortar bookstores. How awesome is that? *'Spiffy' is a terrible word, and I am sorry for using it. 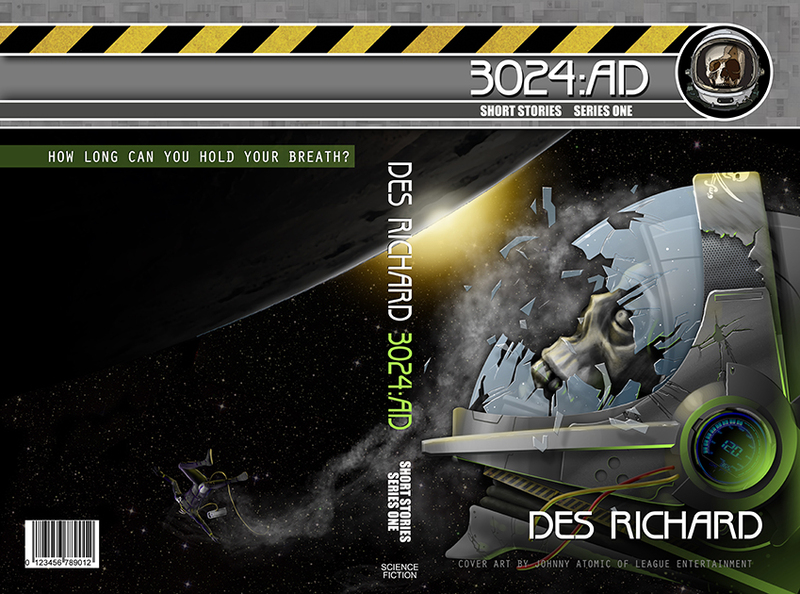 Dean is the author of the 3024AD series of science fiction stories. You can read his other ramblings and musings on a variety of topics (mostly writing) on his blog. Dean lives in the Pacific Northwest and likes the rain, thank you very much.